Does Antiguan and Barbudan citizens need to apply visa for entering Vietnam? Yes, you do. 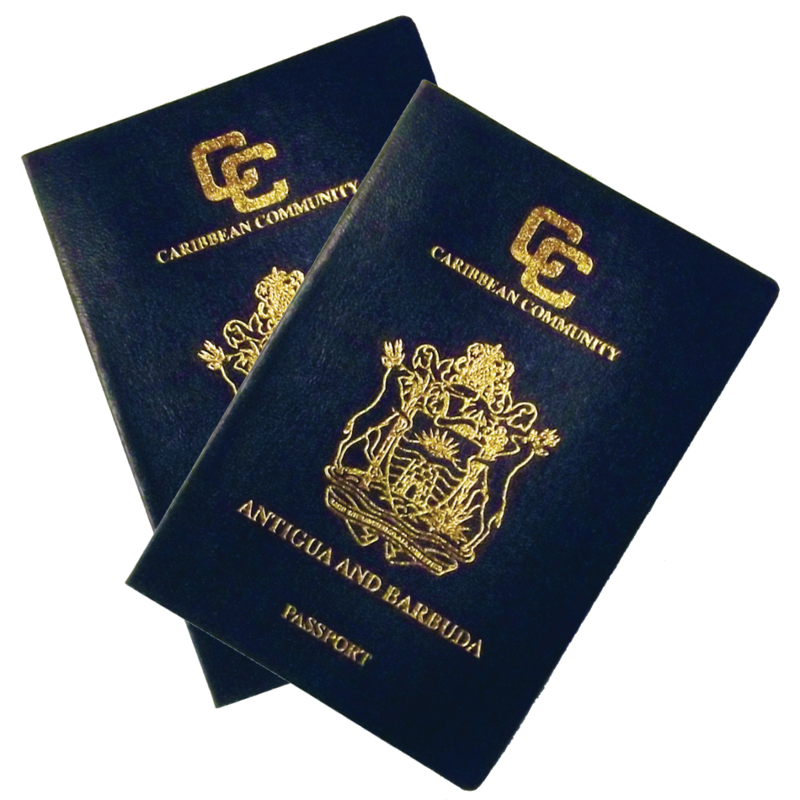 Antigua and Barbuda passport holders need visas to entry Vietnam. You can apply for Vietnam business or tourist evisas to visit Vietnam. How to get Vietnam visa in Antigua? As Antigua & Barbuda passport holders you are required visas to Vietnam. The traditional way is finding Vietnam embassy office and applying for the visa. However, Vietnam and Antigua & Barbuda have not had embassies in each other countries this would make inconvenience for tourists. Fortunately, in the late years Vietnam government has established the online visa system which is also called visa-on-arrival. 2. How can I apply for Vietnam visa-on-arrival (VOA)? It is very convenience, fast and economical for visa applicant who using the visa-on-arrival system. Just a few minutes to fill in the online application from you will receive an approval letter two days later from Vietnam Immigration Department. With the approval letter you can fly straight to one of our four Vietnam international airports which have been installed the visa-on-arrival system. Showing the customs officers the letter and two passport photos you will be accepted through the customs gates. You should arrive by air with the visa-on-arrival system. It means if you applying for Vietnam visa online you are only accepted at the air-ports, not sea-ports any other Vietnam border gates. You should prepare for two photos of passport size to show the customs officers and pay for the stamp fee here. You should have some American currency to spend in Vietnam instead of your country currency. Where is the closest Vietnam embassy? Which Vietnam international airport should I arrive? The following Vietnam international airports have set up for visa-on-arrival, you can choose either Da nang airport in Da Nang City, Cam Ranh airport in Nha Trang City, Noi Bai airport in Ha Noi or Tan Son Nhat (known as Saigon) in Ho Chi Minh City. What currency will I use while living in Vietnam? We use Vietnam Dong (VND) but it will be more convenience for you to bring the $ USA so you can exchange easily in the airport or shops.